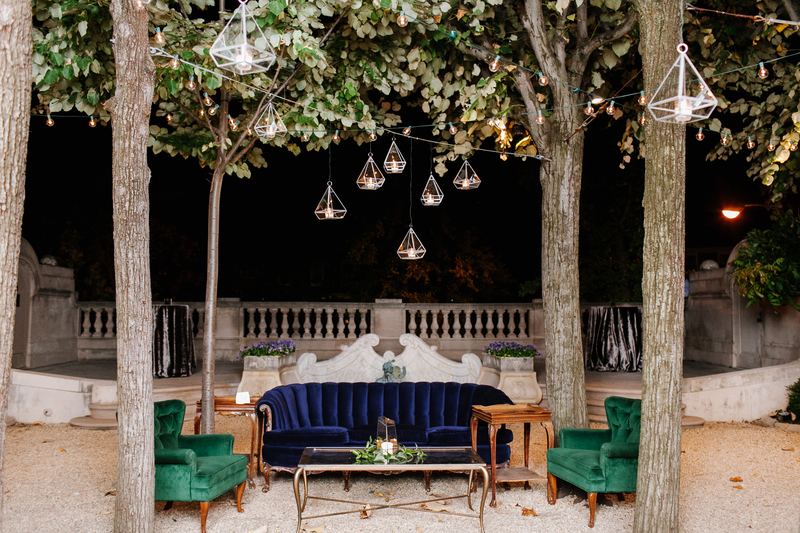 Darker greens are having a moment this season and are definitely making a comeback in fashion, decor, and weddings. 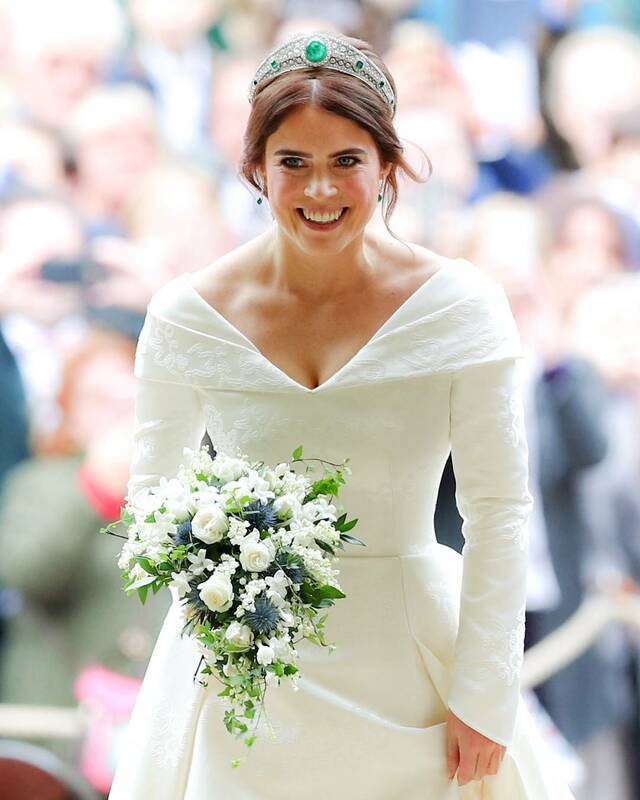 Which was evident at the Royal Wedding of Princess Eugenie, which took place at Windsor Castle over the weekend! The newest Royal, The Duchess of Sussex, Meghan Markle has also been rocking this elegant color in many outfits lately. Very soon we expect the gorgeous color to flood your Pinterest and Instagram feeds. The beauty of using green is it’s ability to compliment a variety of color palattes and it can easily be incorporated into any type of florals or can stand along by itself! 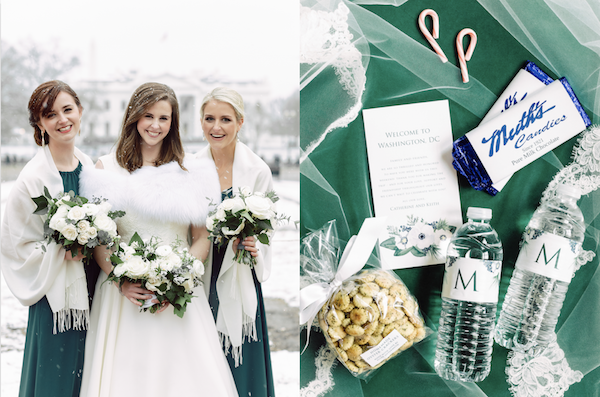 The color can also make a big impact for a winter wedding as well. Using a richer shade such as emerald or hunter green, will defiantly make a bold statement for your holiday soirée. 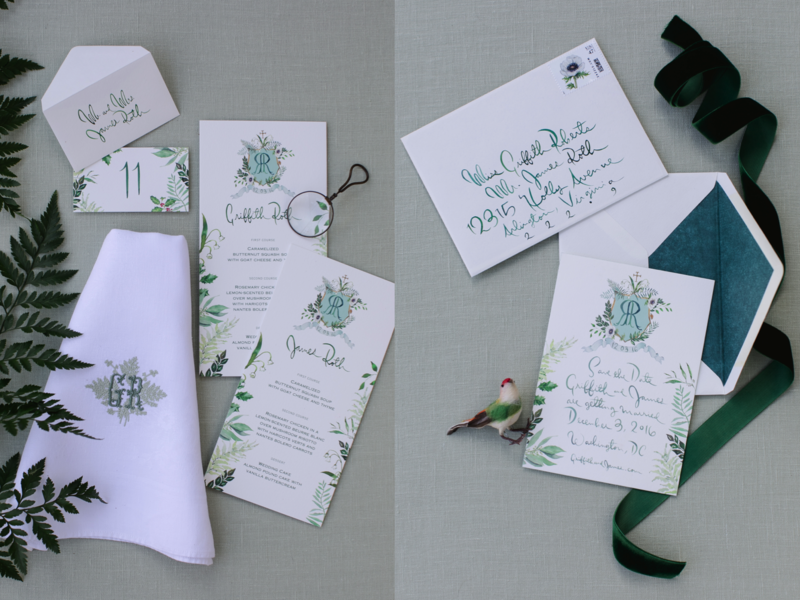 From invitations to centerpieces, and even calligraphy have showcased these gorgeous deep greens. To top it off the color looked breathtaking on some of our bridesmaids. 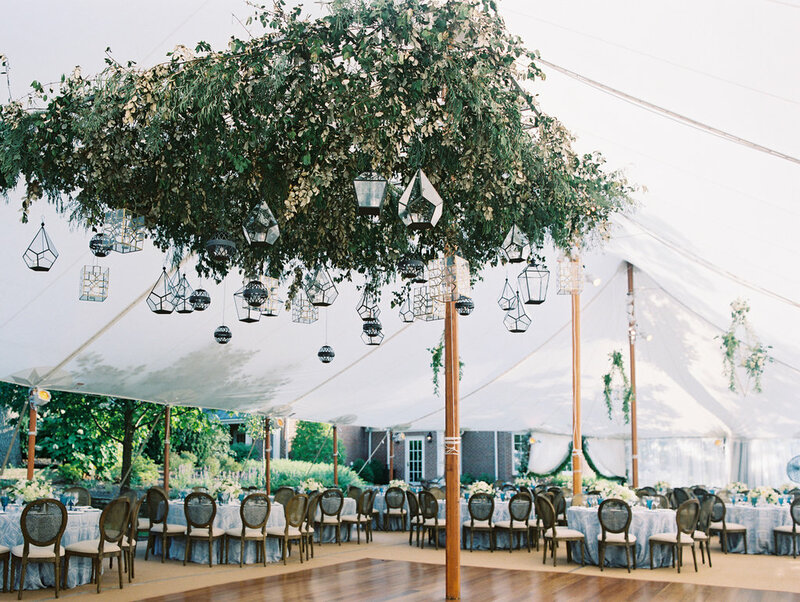 There are lots of ways you can incorporate the sophisticated color into your events. 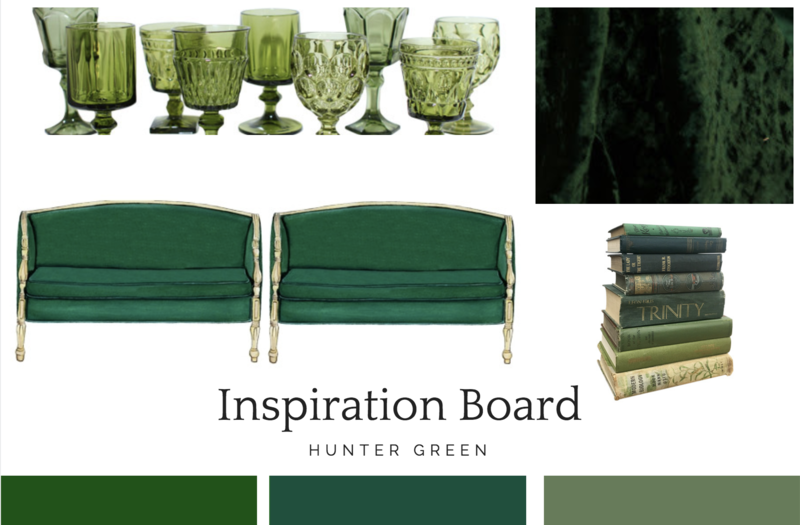 Try adding some eye catching seating into your cocktail hour with a hunter green couch or chairs. Use a gorgeous green velvet tablecloth to captivate dinner guests and make a statement. Even adding some green goblets or vintage books will your bring event decor to the next level.